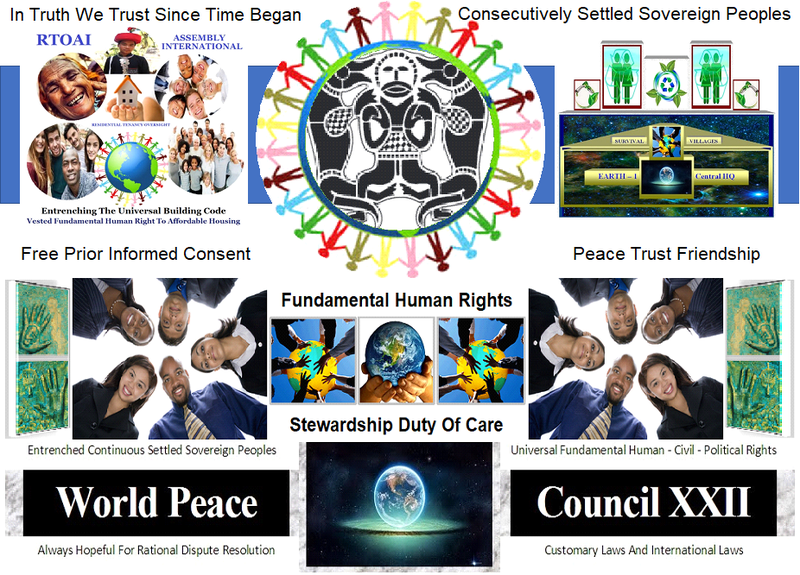 Copyrighted : 2018 : Indigenous Institute Org : SQYX : In Truth We Trust Since Time Began. Awesome Inc. theme. Powered by Blogger.